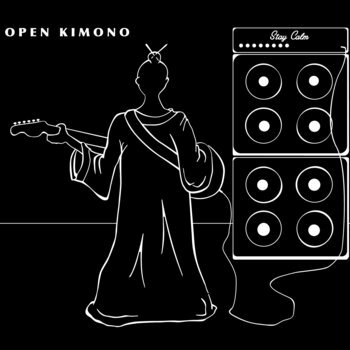 Open Kimono is singer-guitarist Pierre de Gaillande's latest musical project, drawing from his repertoire spanning the last twenty years fronting previous bands Melomane, Sea Foxx, and The Snow. Perfect for lovers of smart and catchy pop with an emphasis on great lyrics and deft songwriting. Open Kimono's concerts showcase Pierre's vast songbook and collaborations with past, current and future hotshots of the New York scene.